Customer Service Pledge - C & C Golf Carts, Inc. Customer Service Pledge - C & C Golf Carts, Inc. It is our goal to provide the best customer support in the industry – before and after the sale. We work towards that goal by treating customers honestly and with the utmost respect, by answering questions as thoroughly as possible, and by building and selling a quality product that we feel proud to stand behind. If for any reason you feel that we have not lived up to this pledge, please contact Charles Cruickshank at 410-838-2505. Customer Service Pledge – C & C Golf Carts, Inc.
You will never have to speak with an automated computer system. You’ll speak to a live human being who is thoroughly trained in golf cart service and parts who will assist you with all of your needs. You will always receive personalized attention from someone who has the customers happiness at the TOP of their to do list. 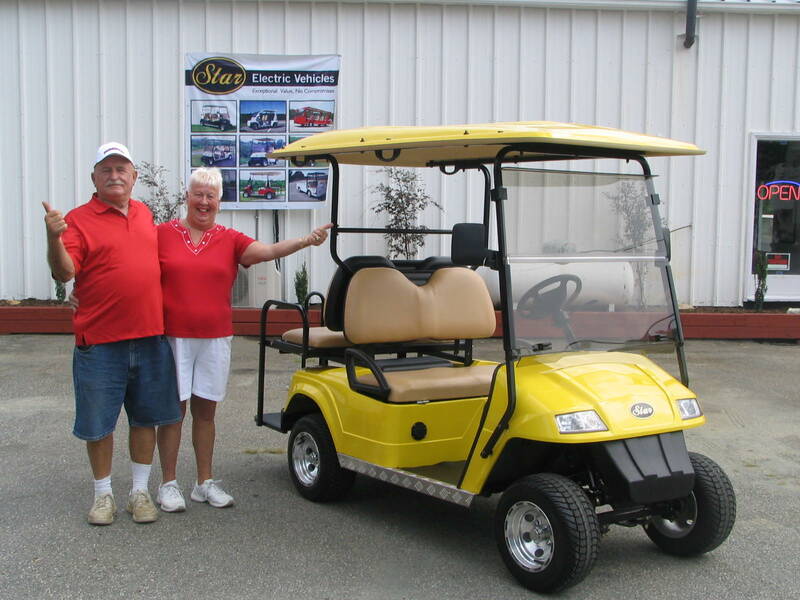 We will offer only high-quality services and repair, and require our employees to make you feel that your C & C Golf Cart experience will be no less than extraordinary. We will provide helpful, personalized information to make sure you get the correct parts and repair for your vehicle the first time. We will provide you with a dedicated representative to help you with your purchase from start to finish. We encourage your input and will strive to implement your suggestions when possible. If you have a complaint, we will listen closely and work diligently to find a resolution.